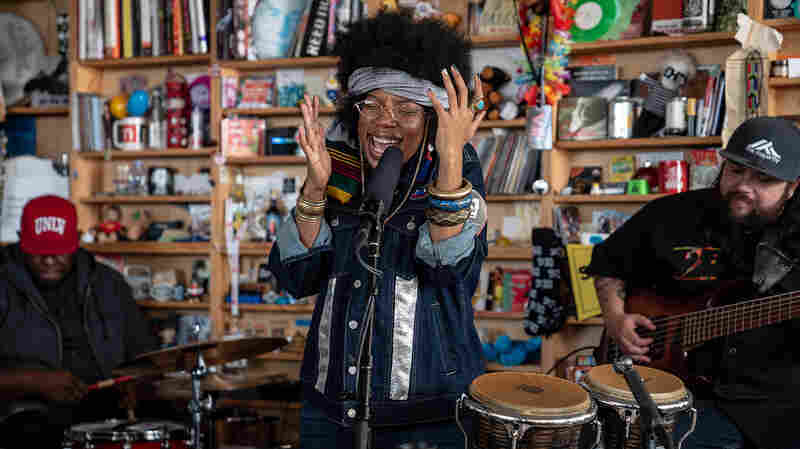 Phoebe Bridgers: Tiny Desk Concert Her songs come laden with finely detailed observations about hypnotherapy, Jeffrey Dahmer and everything in between. 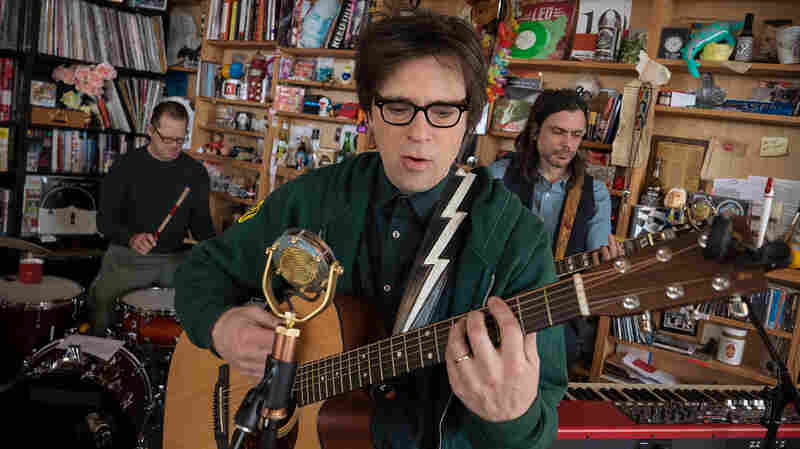 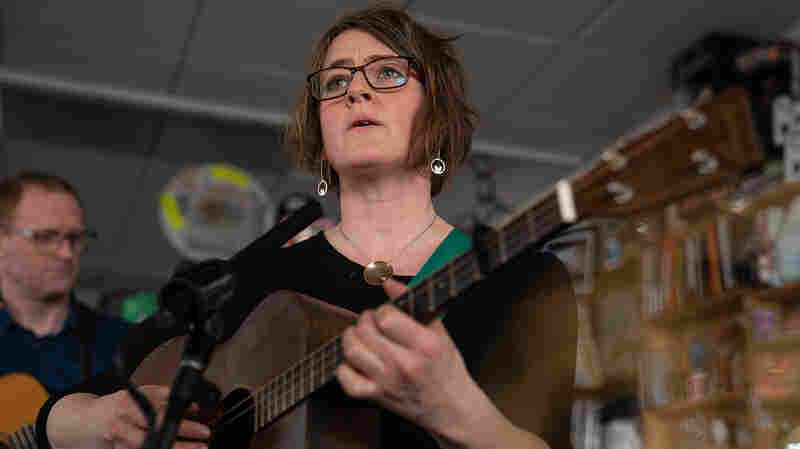 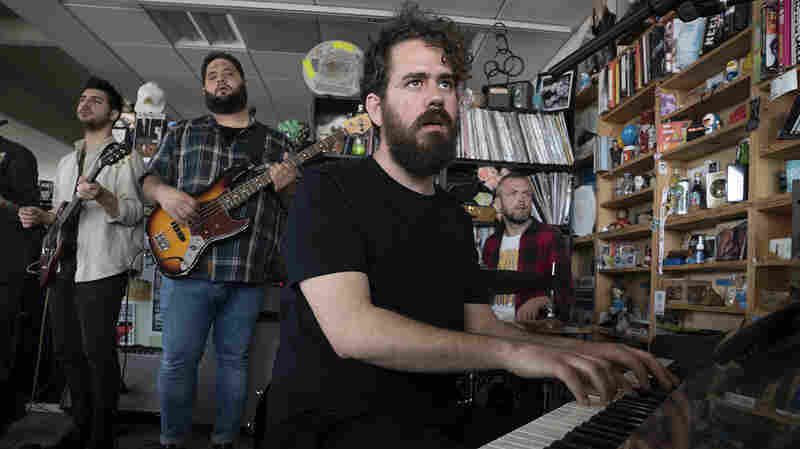 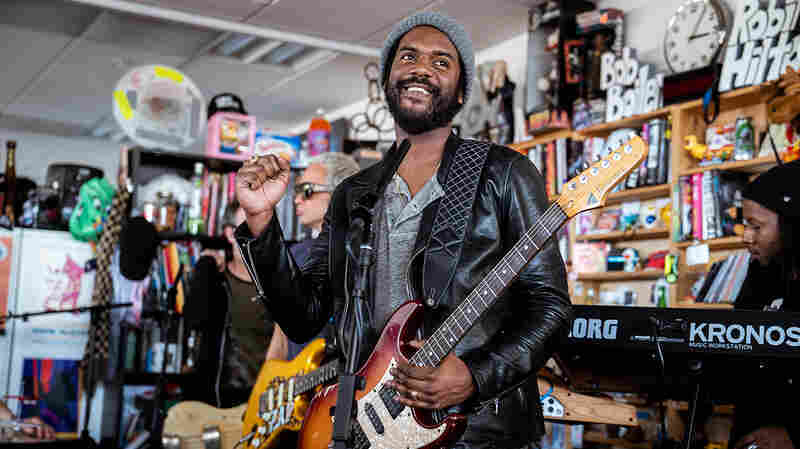 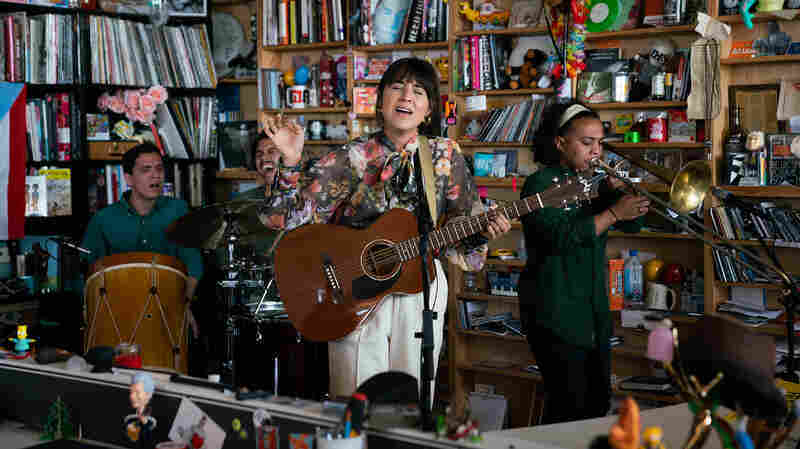 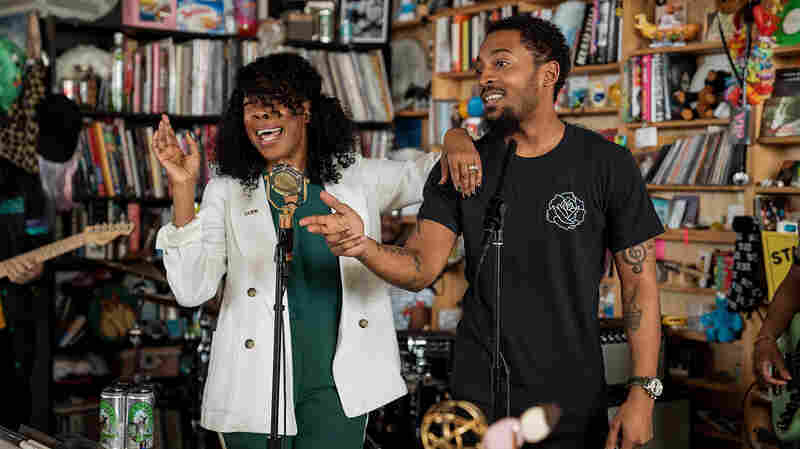 They receive a languid, impeccably-phrased performance at the Tiny Desk. 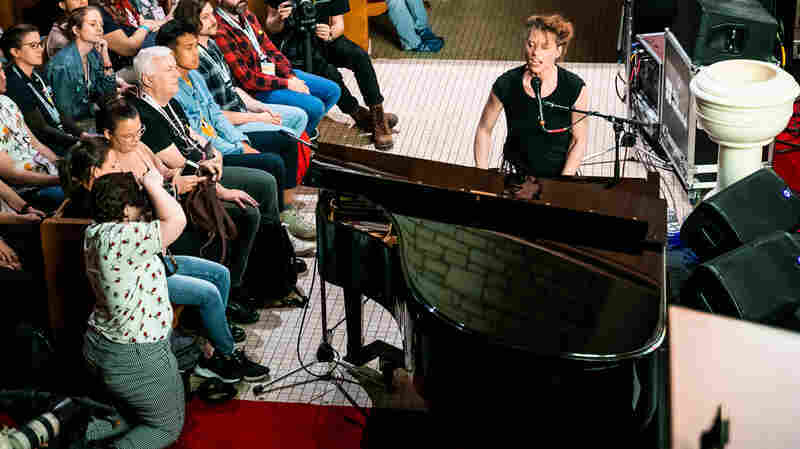 Phoebe Bridgers' songs come laden with sly, finely detailed observations about unsuccessful flirtations with hypnotherapy, unsettling conversations about Jeffrey Dahmer, and everything in between. 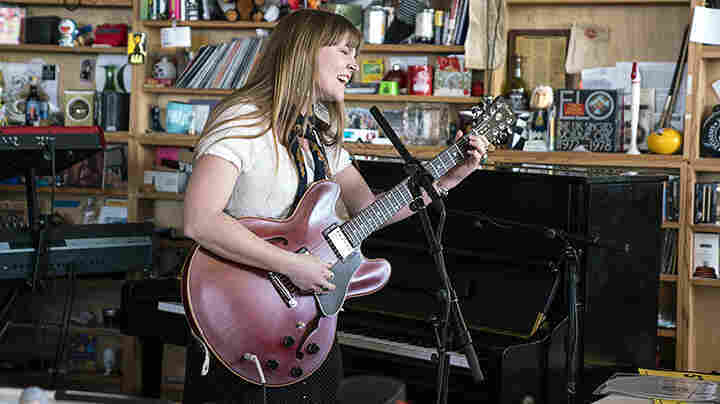 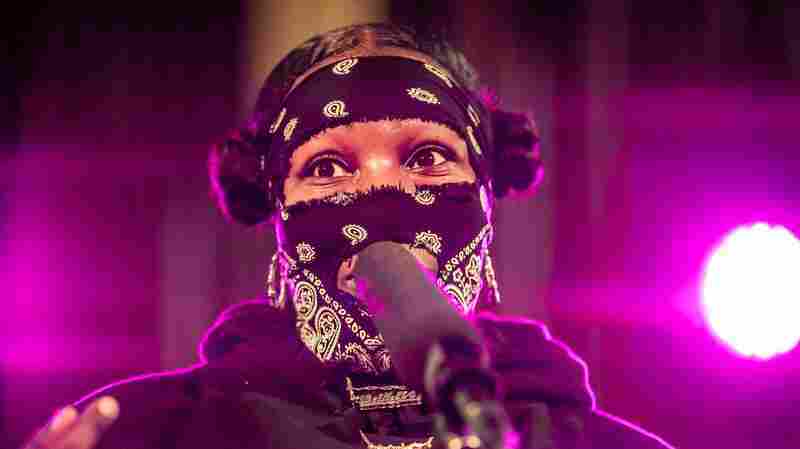 Her phrasing is impeccable — warm, cool, conversational, gently slurred — but her songs also swim in the self-aware obsessions and messy meanderings of an unquiet mind.